Chocolate Cherry Walnut Ice Cream! 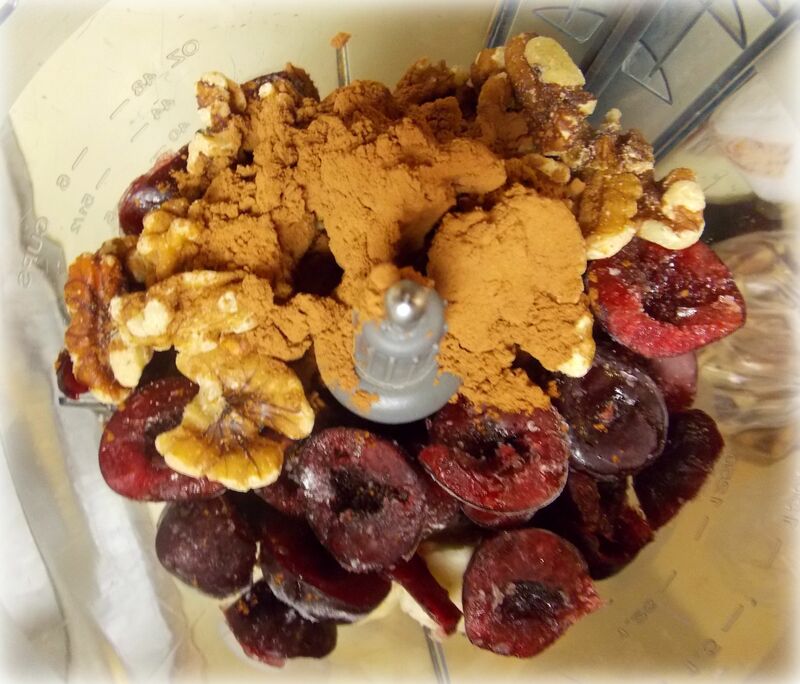 Another no guilt healthy dessert using only 5 simple ingredients. 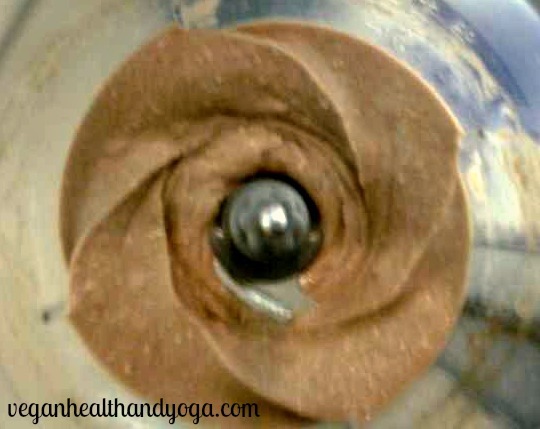 Absolutely no sugar is needed when you use carob and whole fruit. The walnuts give it a nutty flavor plus the healthy fats help make this recipe decadent! For a more tart flavor, use more cherries. 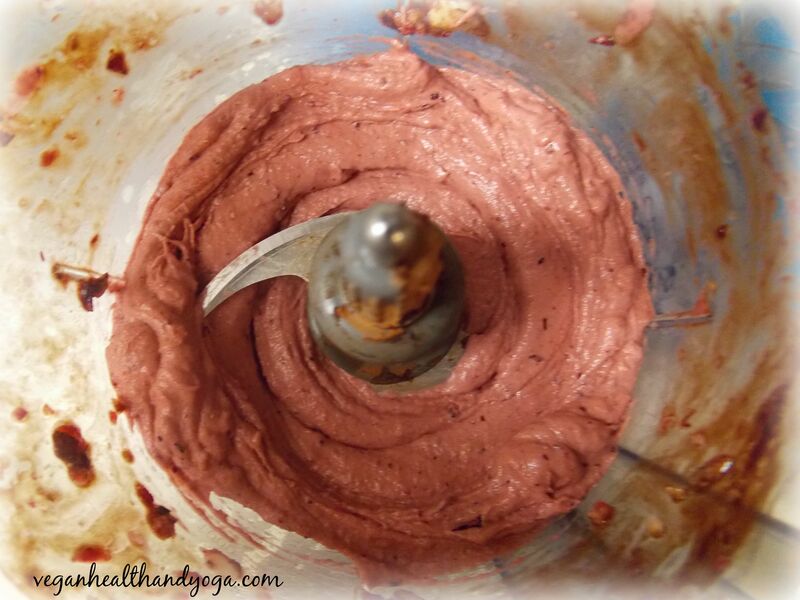 Hope you enjoy this delicious raw and vegan chocolate cherry ice cream! We all like to splurge, especially with ice cream in the summer when its hot. But buying anything made with dairy and refined sugar isn’t splurging at all, its down right wrecking! So if you want to splurge, it pays to just make your own. Doing so isn’t hard. In fact, it doesn’t even require an ice cream maker! 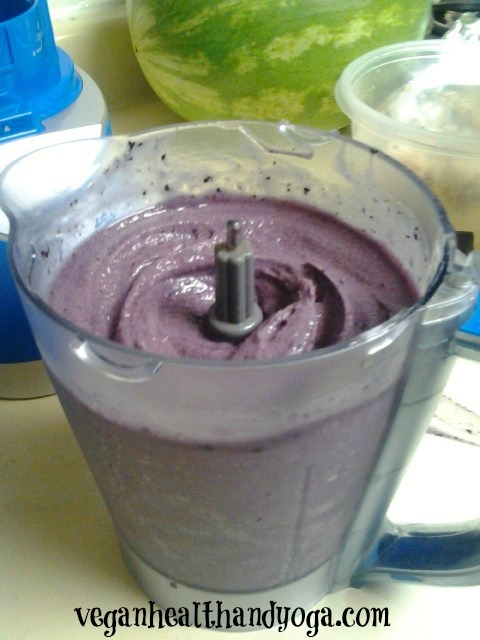 All you need is a good blender and some creativity. 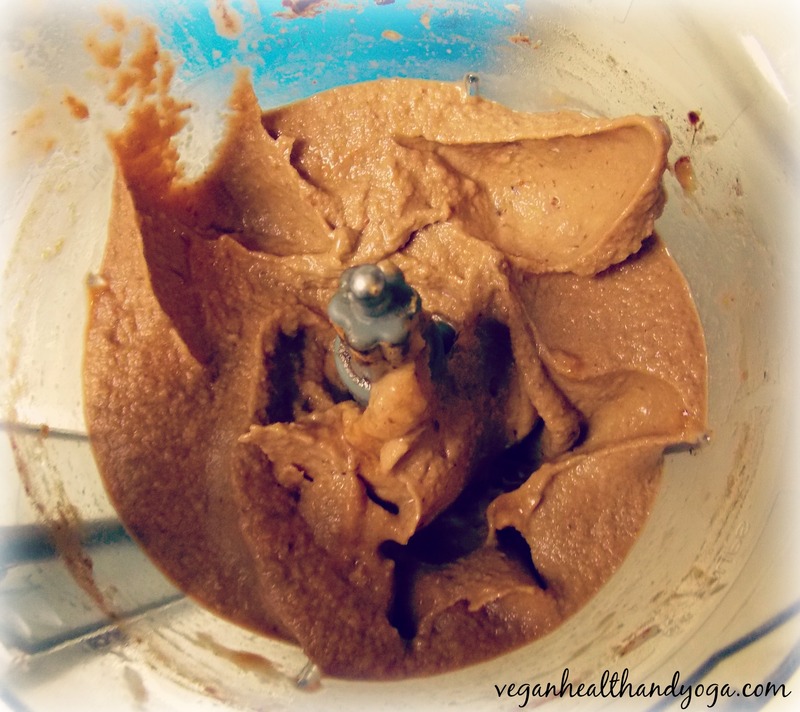 For raw vegan ice creams, the simpler the better. Pineapple ice cream needs only 3 ingredients, pineapple, bananas, and lime! So you don’t need to give up on that occasional ice cream splurge to cool off and enjoy your summer. Most importantly, you don’t have to put a pause on health! I love this ice cream! Its RICH, CHOCOLATEY, DELICIOUS, FULLY RAW, and VEGAN! The best part is it looks and tastes just like chocolate but so much healthier than any store bought gallon of dairy and sugar filled tub of guilt. 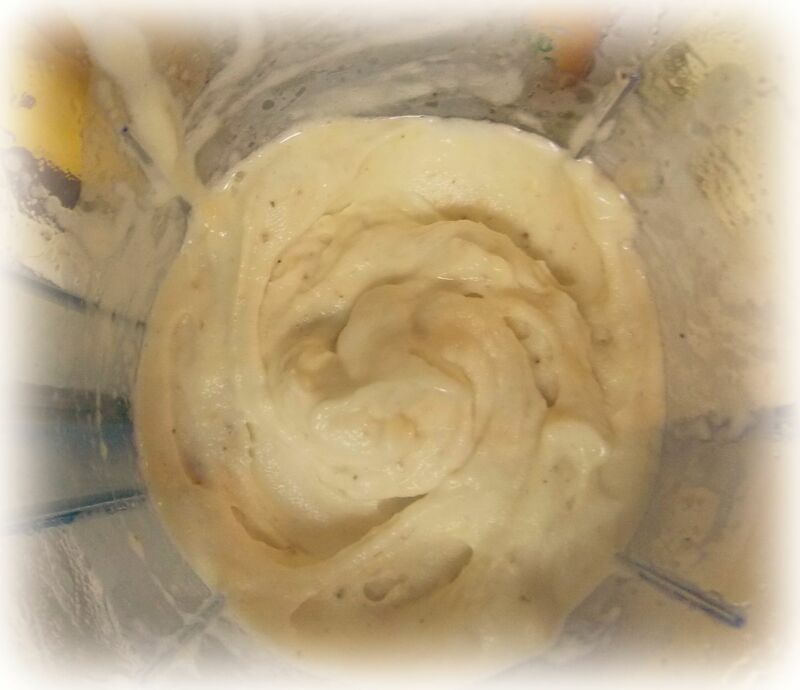 First, add some of the coconut cream into the blender to help move the frozen bananas from the bottom. Next, add all the bananas, cashews, and the carob powder. Blend on high for a few minutes, stopping periodically to push down the ingredients toward the bottom with a wooden spoon. Add the remaining coconut cream to the desired consistency, which should be thick and creamy, not runny. 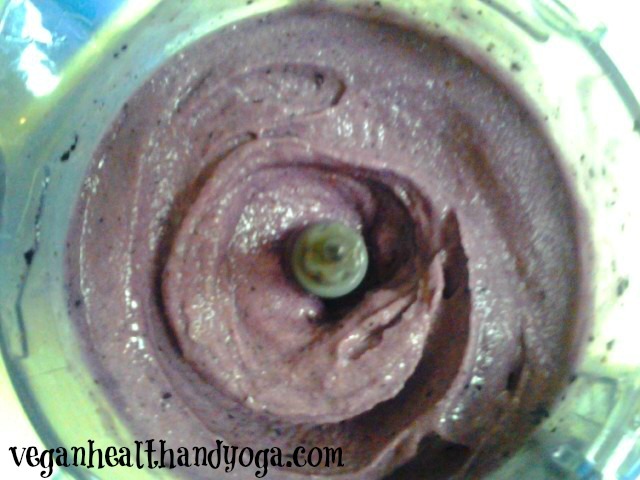 Raw Vegan Blueberry Ice Cream! 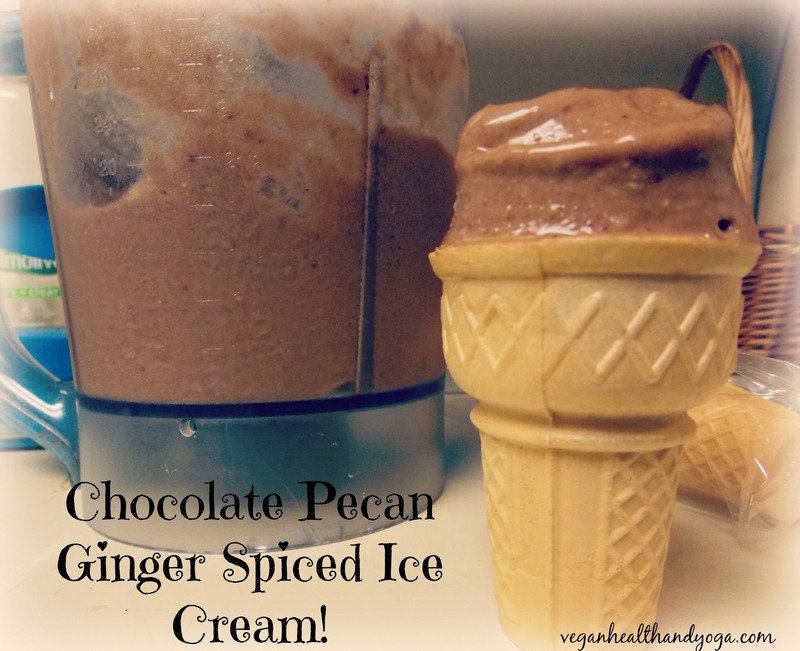 I’m starting to put together a list of favorite vegan ice creams and this recipe was definitely one of them! 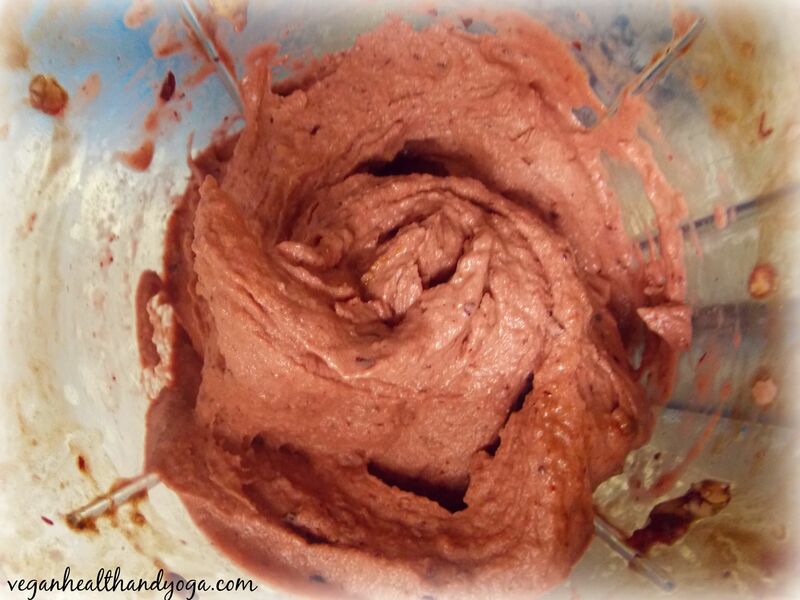 I especially love the deep rich color blueberries give my smoothies but this ice cream recipe not only looks amazing, it tastes amazing with a very berry flavor! If your into ice creams with a nutty texture, you can also try adding some chopped walnuts or almonds in the last 10 or 15 seconds of blending. 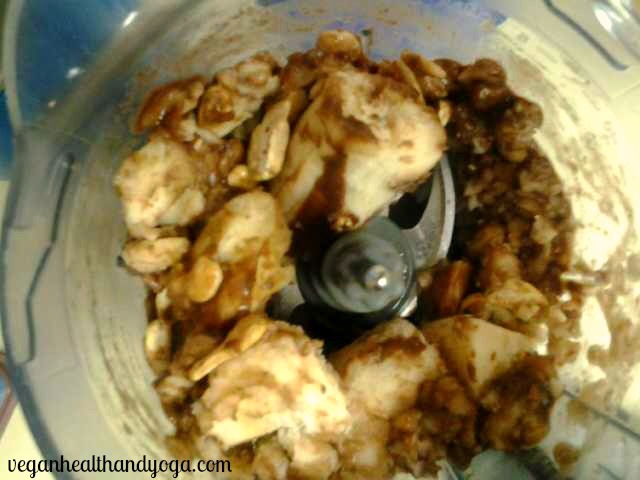 The less time you blend the nuts, the chunkier the ice cream will be. 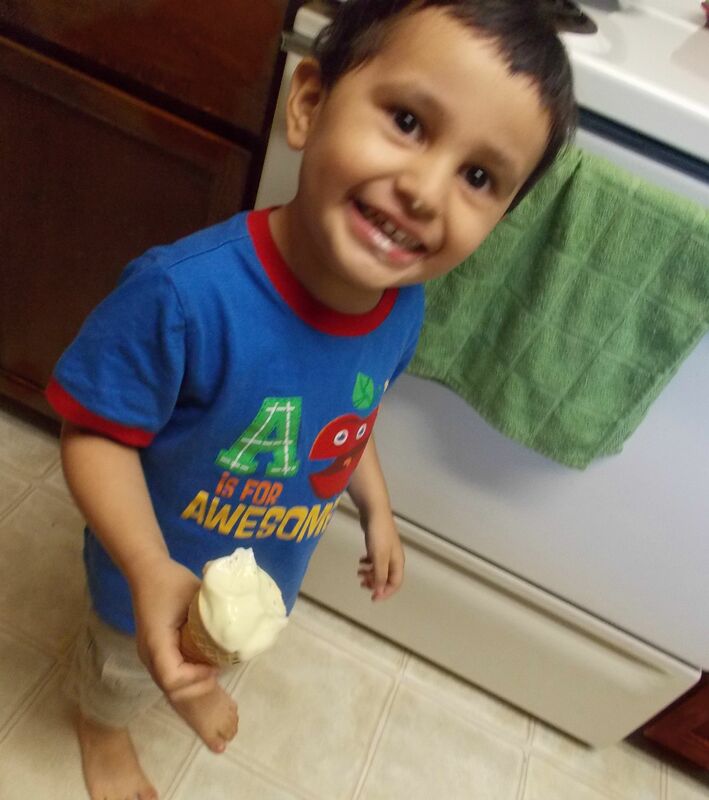 My 2 year old son devoured a good sized bowl and loved it as much as I did so its kid tested and mother approved! Best of all, this recipe is so simple yet super healthy with just 3 easy ingredients. Blend with a few splashes of unsweetened almond milk or water until thick and creamy. Vegan ice creams can be served immediately and can usually be refrozen to stay fresh for up to 2 days. 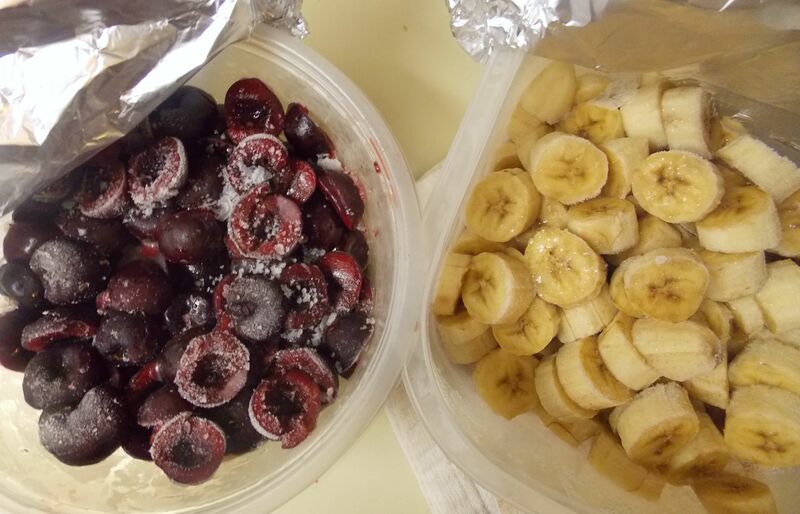 Since it is recommended to eat atleast 3-4 servings of berries a week as part of your fruit intake, this recipe would be a great way to help you meet that need for you and the entire family. Blueberries are a longevity food and have been ranked as one of the top fruits tested for antioxidant activity. Blueberries are repeatedly ranked in the U.S. as having one of the highest antioxidant capacities among all fruits and vegetables. 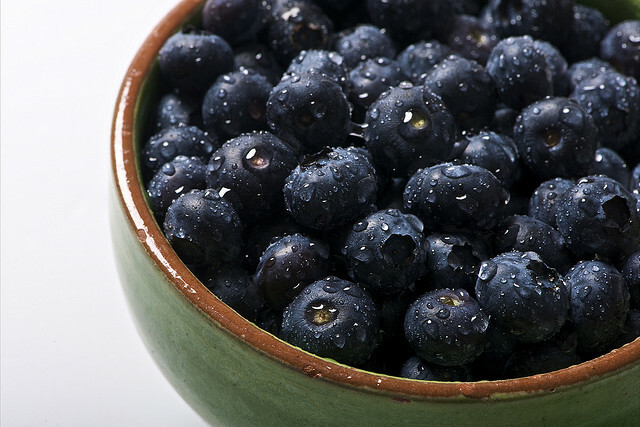 Blueberries can improve memory, mop up free radicals that cause aging, and are loaded with vitamin C and K! Raw blueberries provide you with the greatest nutritional benefits and we can even freeze them without damaging their delicate anthocyanins nor their antioxidants. Its best to buy them organic because as it turned out, organic blueberries had significantly higher concentrations of antioxidants and anthocyanins than conventionally ones.